Shun knives are the best choice | The Perfect Steak Co. | The Perfect Steak Co.
Great prompt and friendly service. Good product range which i couldnt find elsewhere. great communication after a aus post blunder. Andy refunded my shipping costs. As a beef eater and meat lover, steaks appear on my plate at a regular basis. 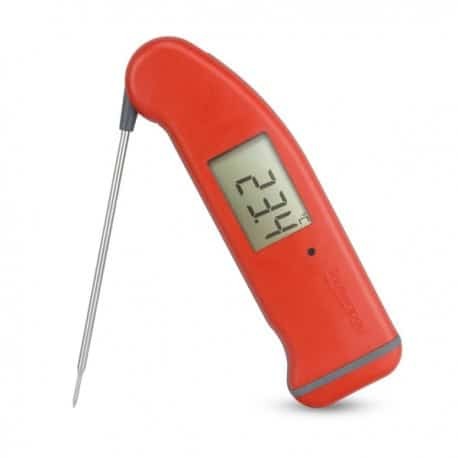 In order to cook the most perfect steak to enjoy, The Perfect Steak Co. was perfect in giving me advice and the best accessories when I fire up the barbecue. The BeefEater Gas Grill that I purchased was ideal due to its portability as well as its user friendly control which have made my BBQ experiences so amazing! Highly recommended! 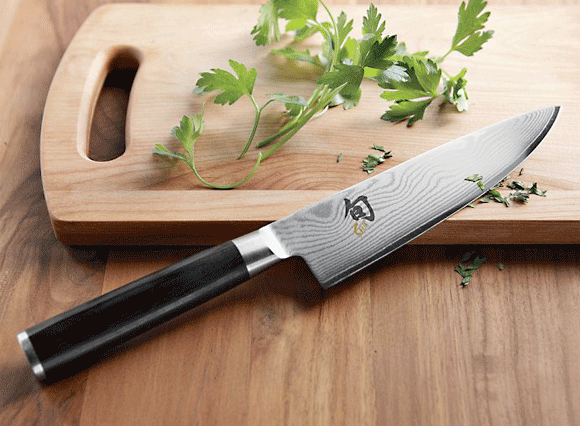 There are many important activities in the kitchen that require the use of sharp kitchen knife. This is the reason why so many world-renowned chefs consider that there is no item that helps prepare food as much as a good knife does. We are going to give you a quick knife guide that will provide the most important information that is going to help you make the right decision when you are looking for the best knives available. Japan has always been known for providing some of the best and most reliable kitchenware available on the market. His is the reason why we have added some of the best Knives that the brand Shun has made available. These are highly durable knives and they are known as one of the favorites that chef knives Australia are using all the time for the purpose of efficient food preparation in record times. This is going to be ideal for the housekeeper that needs to be efficient in the kitchen while also taking care of her family, or the chef that owns a restaurant and needs to be able to prepare and cook his meals in record times in order to keep up with a crowded restaurant full of hungry individuals. These knives have been made with durability in mind above everything else and they need very little maintenance in order to maintain that level of sharpness that makes them so legendary. A sharpening stone is always a good investment to have with you when you are looking for quality results. There are many Japanese knives online, but the truth is that no other brand has the same level of attention to perfect craftsmanship and comfort that Shun offers. 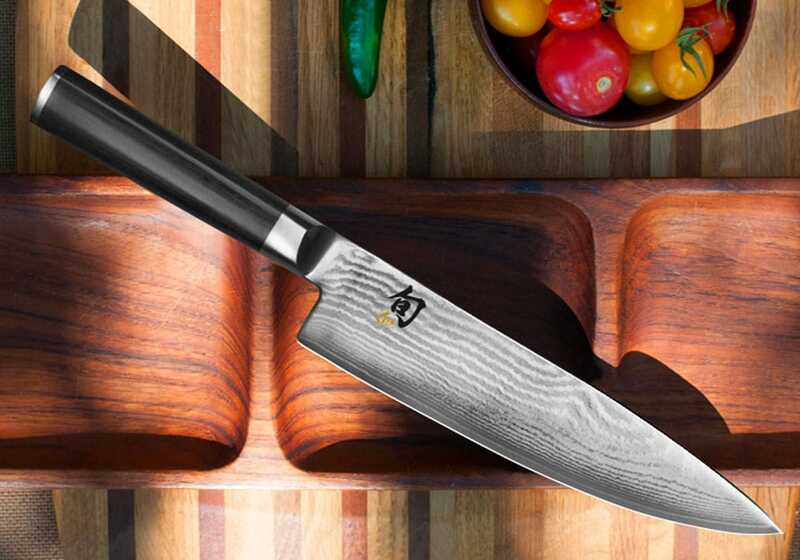 There are many searches out there asking what are the best chefs knives in the world and this is definitely due to the fact that chefs are looking for as much quality as possible when they get to work in the kitchen. Restaurants need to be faster, housekeepers need to get more done and the world in general is moving at a faster pace, so every minute that is saved by efficient performance is important. 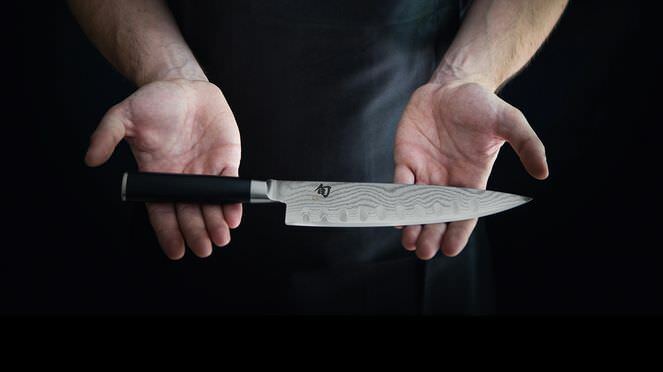 Japanese knives Shun have become the standard of quality that professional chefs consider to be the most reliable at a convenient cost too. 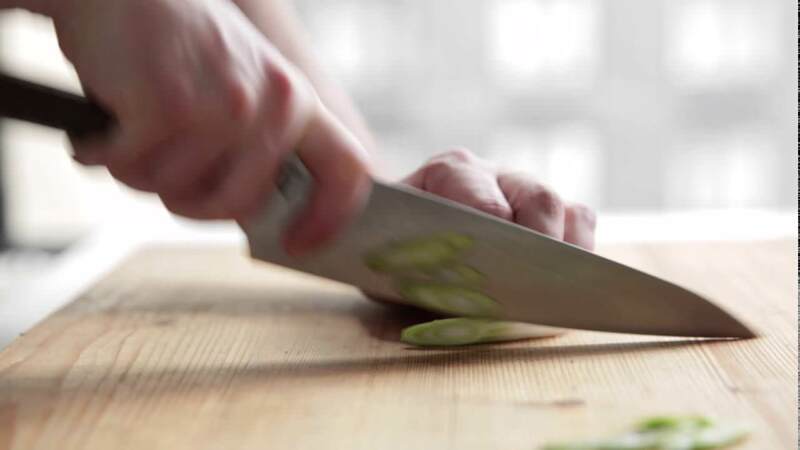 No one could ever deny that the most reliable and relevant results come from the use of top quality items and kitchen knives are not an exception to that rule. If you are looking for a quality knife, you will find that there is no other type of knife that provides the same level of comfort and reliability that Shun brings with it. This is a highly durable, resistant, light, aesthetically pleasing knife selection that is going to stay sharp for a long time and it will provide the best kitchen cooking and food preparation experience for your needs. For quality Shun delivers the right results. Previous PostICE BATH CALIBRATION for Your Thermometers! 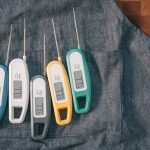 ICE BATH CALIBRATION for Your Thermometers!